Oxford mathematician and author John Lennox takes a closer look at Hawking's logic regarding what brought the universe into being. 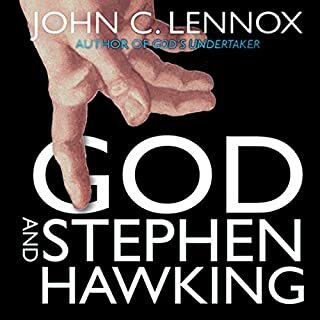 In lively, layman's terms, Lennox guides us through the key points in Hawking's arguments - with clear explanations of the latest scientific and philosophical methods and theories - and demonstrates that far from disproving a creator God, they make his existence seem all the more probable. 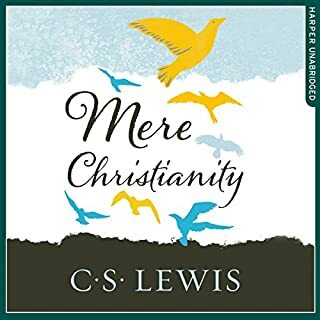 As much as this audiobook presented material that was often presented in a dry, systematic manner, the narrator and the material hit the mark of completing a sweeping response to all the complaints about the morality of God, His people, and the Law of Moses based on events and teachings in the Old Testament. I was impressed that, as different topics and questions were addressed, I might think of a question or issue with the logic or information presented, and then, before the discussion of the topic was complete, those questions and issues were often addressed! :) I say that Mr. Copan's material isn't bulletproof as an apologetic because folks' perspectives on these topics and questions may not be satisfied with answers like 'the situation was a significant moral upgrade of existing social values' or things like that. 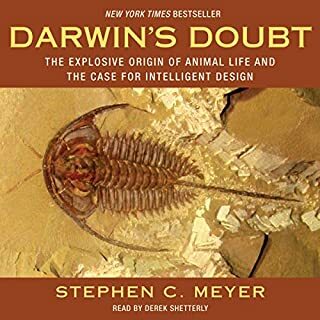 For people who see themselves as having a superior intellect and moral foundation to which God must answer, some of Dr. Copan's arguments and conclusions will come short. 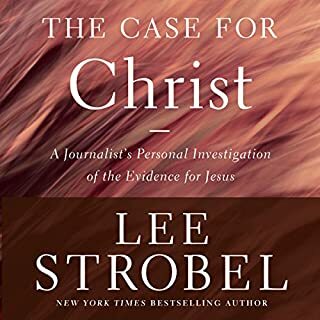 But within faith in the risen Lord Jesus Christ and Him being the fulfillment of the Law and the revelation of God's character in light of that Law, it is a very powerful and condensed refutation of neo-atheist criticisms. 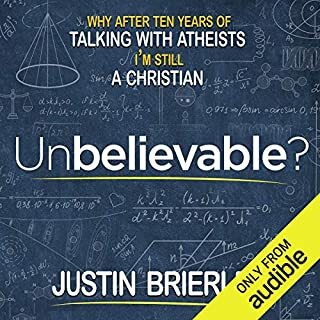 Far too little attention is given in the popular media today to those who have well-reasoned biblical responses to the claims of Neo atheists that have gone viral and have caused many to embrace poorly examined unsubstantiated claims under the banner of modern reason. 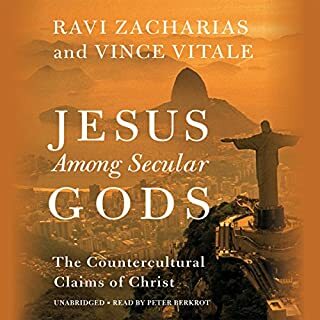 This book is a worthy response, based in sound theological argumentation, drawn not only from scripture but also from history and even the positions of moderate atheist who view many popularized neo-atheistic claims as extreme, poorly argued and embarrassing. 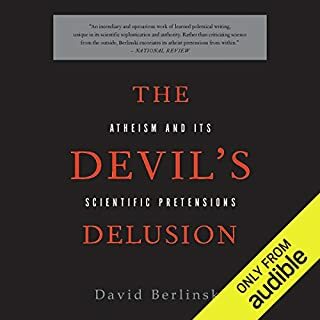 Passages of scripture that are often difficult to interpret and used as targets by radical popular atheists are explained within their context and appropriately applied. The erroneous claims of atheist are addressed in a compassionate, but pointed and well researched fashion. 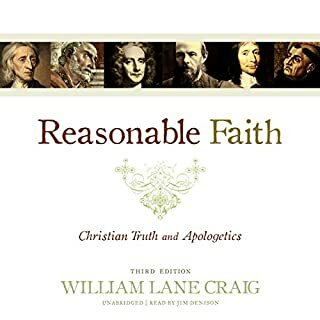 This book is informative, enjoyable, and a wonderful contribution to biblical apologetics. 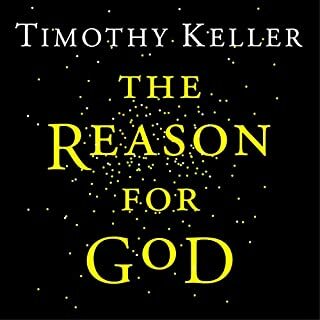 This book refutes attempted secular moral arguments against the God of the Bible. It also discusses the use of hyperbole in the Old Testament. Rock-solid answers to otherwise confusing Old Testament stories. 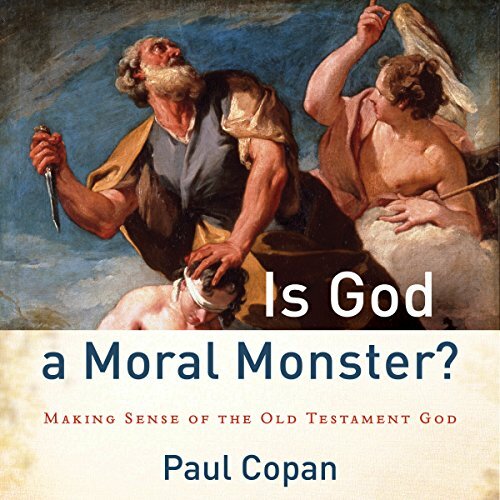 Copan gives amazingly clear answers to every question that New Testament Christians and Atheists have posed for years about the Old Testament. Easy enough for new Christians and deep enough for theologians, philosophers and scholars. 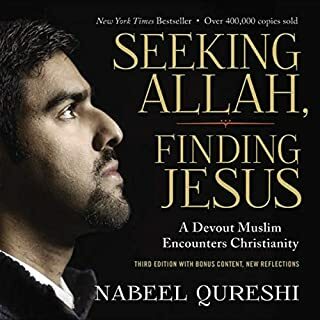 Everyone should read this book. It should be a standard text in church Bible studies and for kids in highschool getting ready to head off to college. Answering the hard questions of the Old Testament! 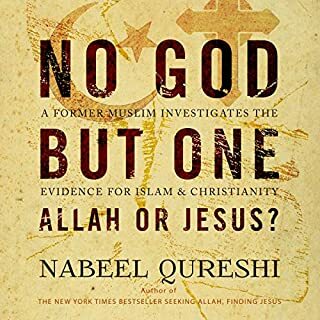 Please read this book! It is very long but it's worth it. If you have ever struggled with the Old Testament before this book will answer your questions. 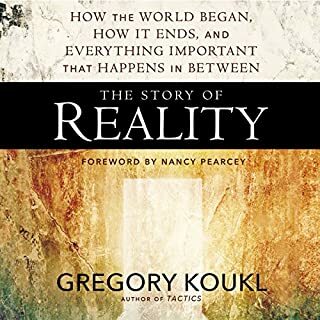 Single-handedly this book refutes any Old Testament disputes of what really happened in ancient Israel. 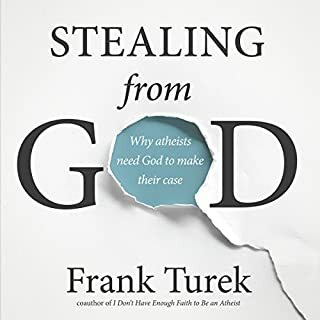 This (together with Frank Turik's "I Don't Have Enough Faith to be an Atheist") is now right up there at the top of my favorite apologetics books. 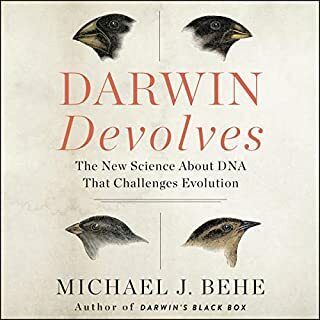 I love the clarity the author brings to the subject; and I also love the humility he has to acknowledge when he doesn't have every single piece of the puzzle. 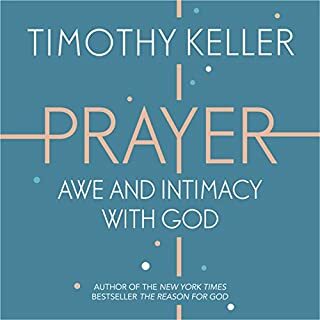 But make no mistake, if you were wondering what the picture looked like before, there are certainly enough pieces provided here to give you a very good idea: God is good, always, and it is demonstrated throughout history. 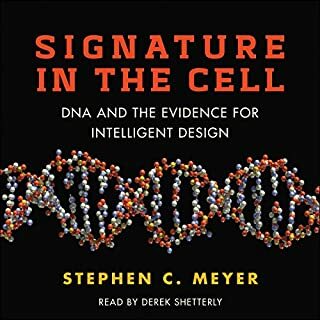 Get the book! 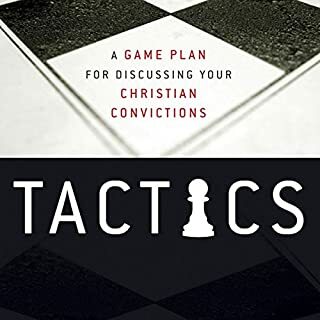 A must read for every Christian apologetic. This book more than hobbles the 4 horsemen. I thought it was informative. 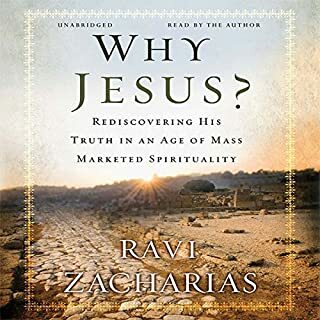 the author seemed to hold a mainline theological position. Give it a listen.